Every summer, the Teatro Galileo goes convertible as an open-air dinner theatre venue. 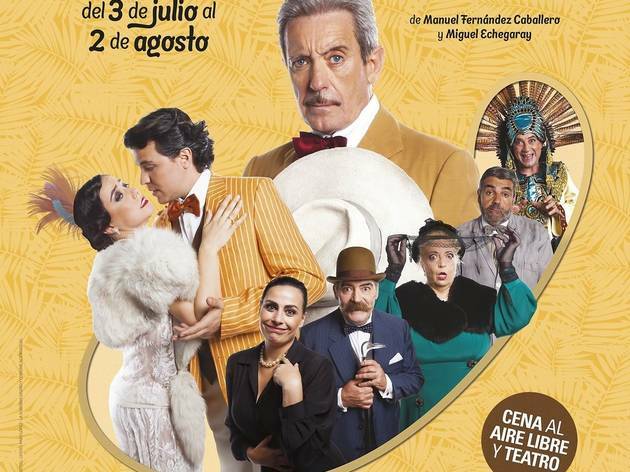 What better than taking in a play while you eat and drink under the Madrid summer sky? 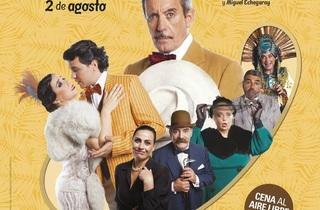 The programming, part of Veranos de la Villa, features comedies – the perfect fare for warm nights. Highlights this year include ‘El dúo de la africana’, ‘En plena crisis’ and ‘Venidos a menos’, among others.